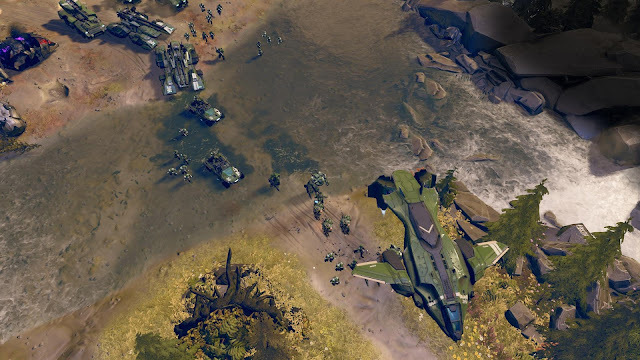 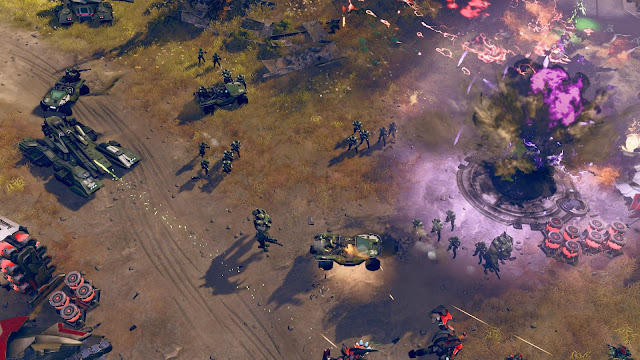 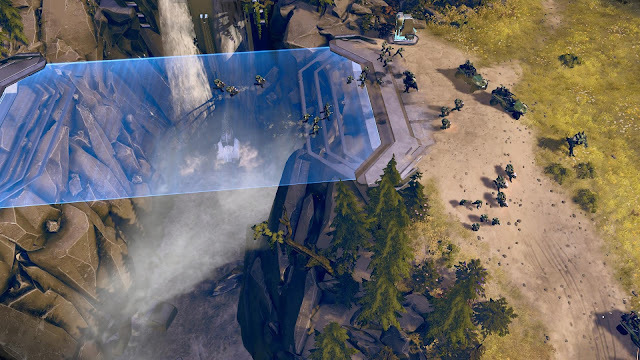 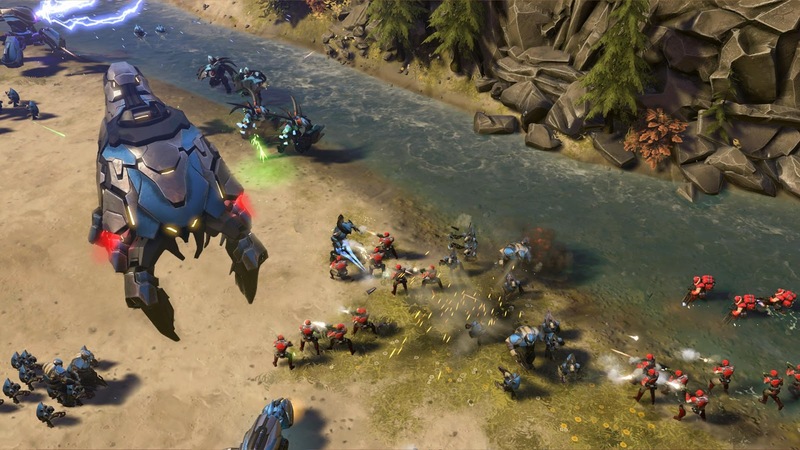 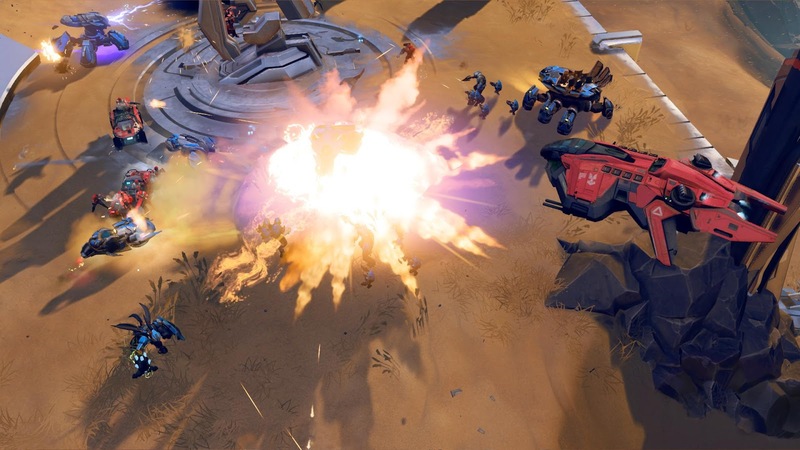 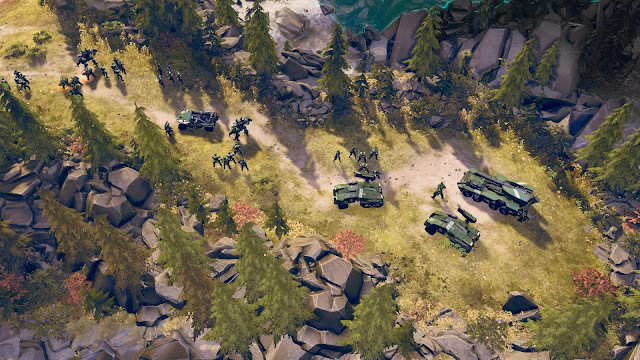 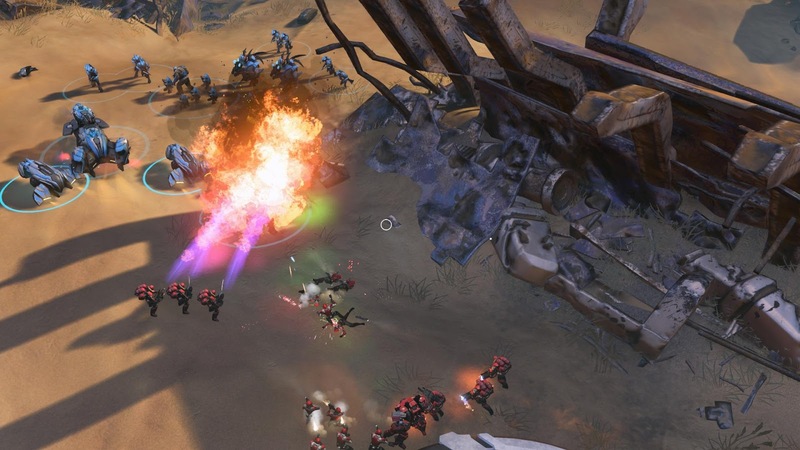 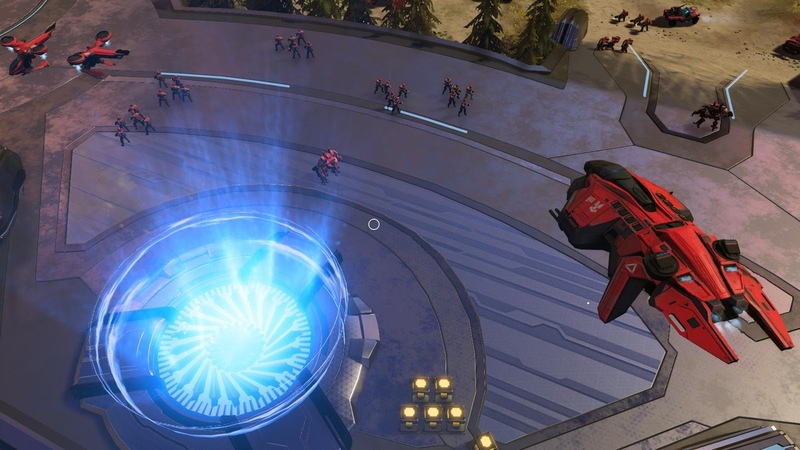 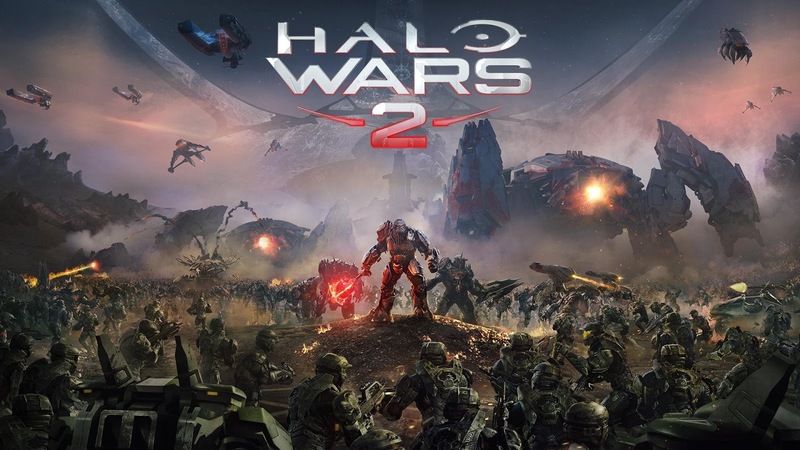 It appears Halo Wars 2 will be getting the beta treatment during E3 next week. The Store Page to the Halo Wars 2 Beta was found by one user who was browsing Major Nelson's profile and saw the title listed under his followed games. The Store Page states the beta will run from June 13th - June 20th making this a likely announcement during Microsoft's E3 press conference. 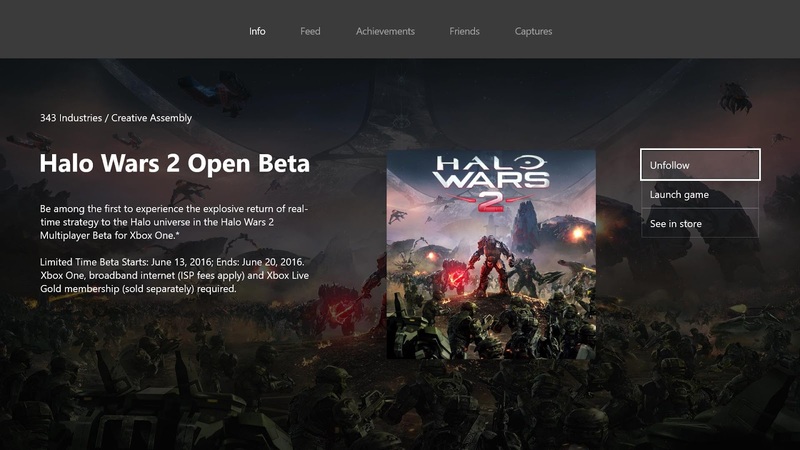 The description also states "multiplayer beta" so glimpses of the campaign likely won't be included. 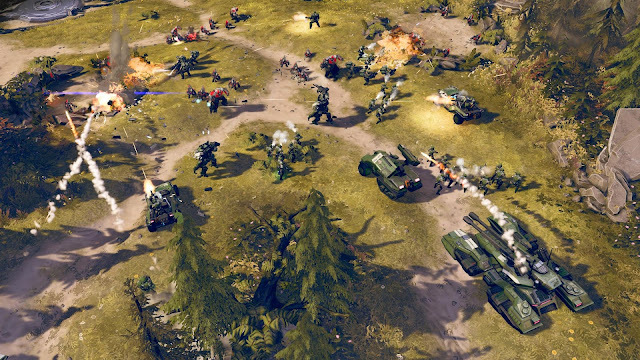 Halo Wars 2 currently does not have a release date but with this bit of news I expect we'll get an official 2016 date at E3. 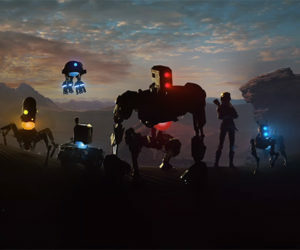 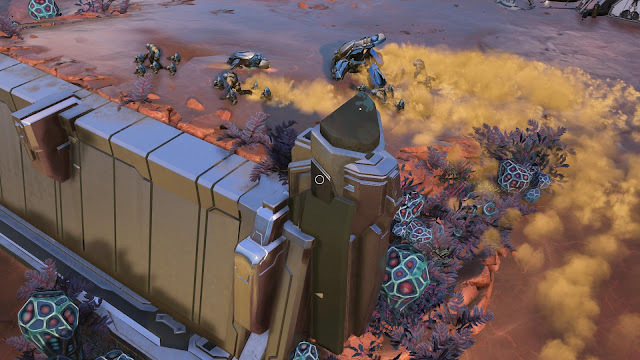 Until then, check out 10 new screenshots below.